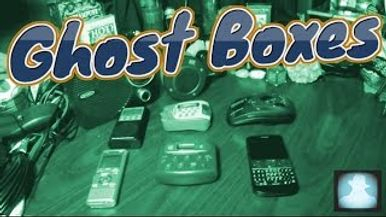 The Ghost or Spirit box is in every Investigators armory. 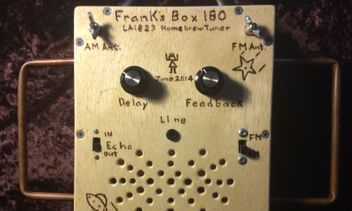 The original 'Ghost Box' was invented by Frank Sumption in 2002 and became known as 'Frank's Box' and was a modified portable AM/FM radio that continuously scans the bands, also known as the 'Shack Hack', where an off the counter had it's scanning lock removed so the radio scans quickly though the bands and within this scanning voices and sounds are heard. 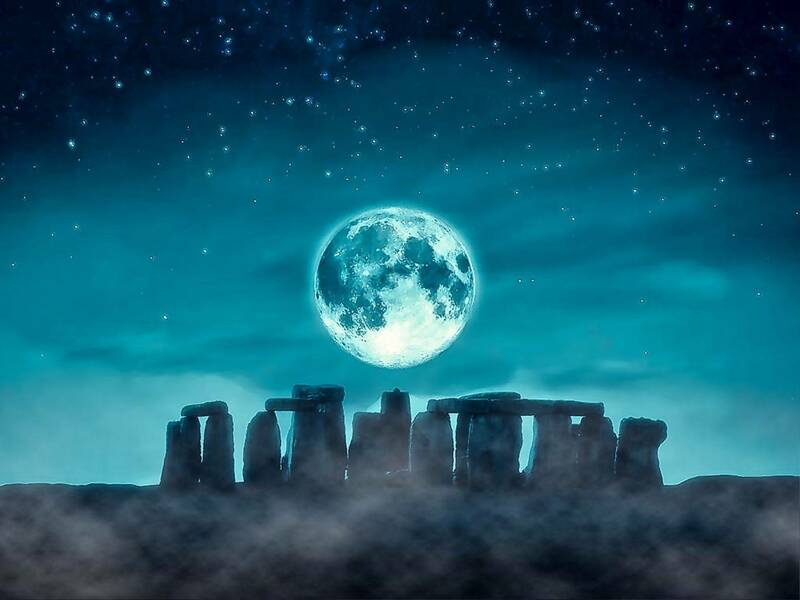 The words and sounds arrive through the speaker and are within multiple bands which makes the phenomena even more remarkable, more so when more than one word is used, as this in principle should not happen due to the rapid scanning of the radio from station to station. Many people believe that the white noise that the radio emits as the radio is scanning, is where spirits reside and can communicate. If the word or words are relevant to the questions being asked, then this is regarded as excellent evidence of direct communication with the dead. 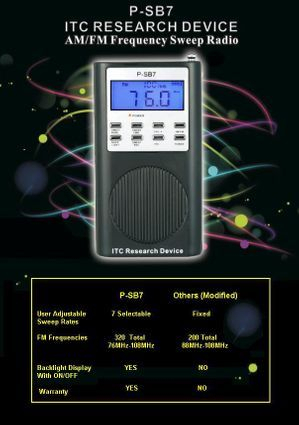 Since the time of the original 'Franks Box', a number of purpose built radios have come onto the market namely the SB7 and later it's big brother the SB11, both purpose built for paranormal investigators. Made by Pro Measure and used by the Ghost Adventures TV show and remarkable results have been found when used. 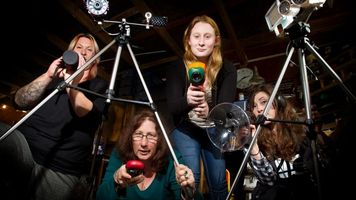 The issue with the spirit box's is the noise they produce when working, neither have recording functions, so a separate recording device is needed such as a digital recorder to enable evidence gathering. 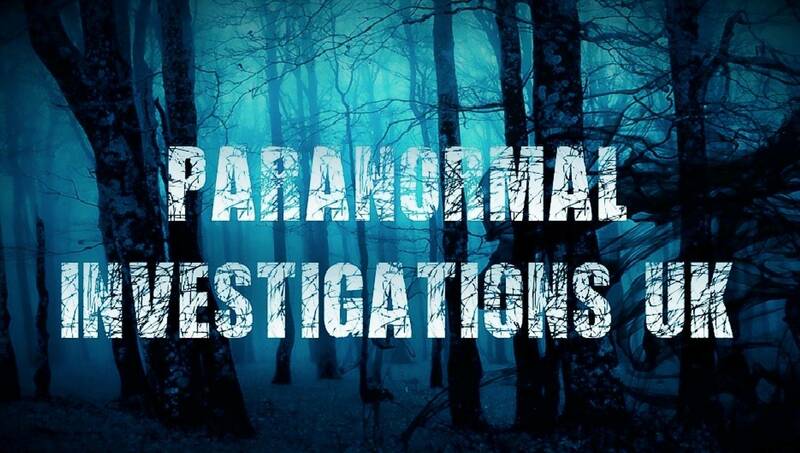 As as paranormal investigating group, we use both the SB7 and SB11, the results so far have been disappointing more so with the SB11, it's more complex than the SB7 and takes practice to get the best out of it. With the increase use of mobile phones being used in investigations, we have seen a number of apps becoming available which are a lot cheaper than the stand alone units like the SB7 and SB11. An SB7 will cost you around £65 where the SB11 is about £165. Take care when ordering SB7's, there are China fakes on the market. The apps are a lot cheaper, the popular 'Echo Vox' is gaining a fair number of followers who rate the app. Like the SB series, it doesn't use a word bank to summon words. Which ever you go for, all are difficult to understand when words are spoken, more so the Echo Vox, I find Echo Vox impossible to understand and you often you need to record the capture and then use software to clean it up. Echo Vox does allow recording to take place within the phones storage. As with many tools investigators use, one piece of equipment alone is never enough for evidence capture, but as a tool to help you in investigations, they are a must have tool. 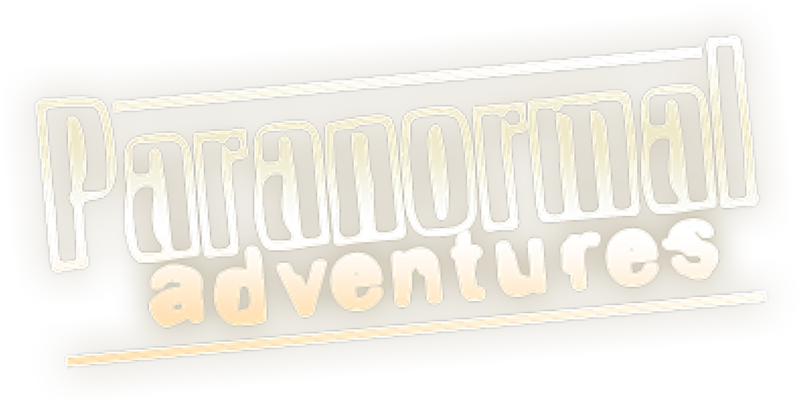 If you do capture a voice it is NOT EVP (electronic voice phenomena) which is something entirely different. 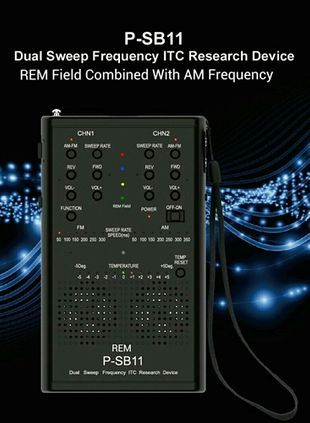 If you use both EVP and ghost box capture equipment and then find you have in fact recorded on both devices the same sounding voice, then you have excellent evidence that is difficult to dispute.